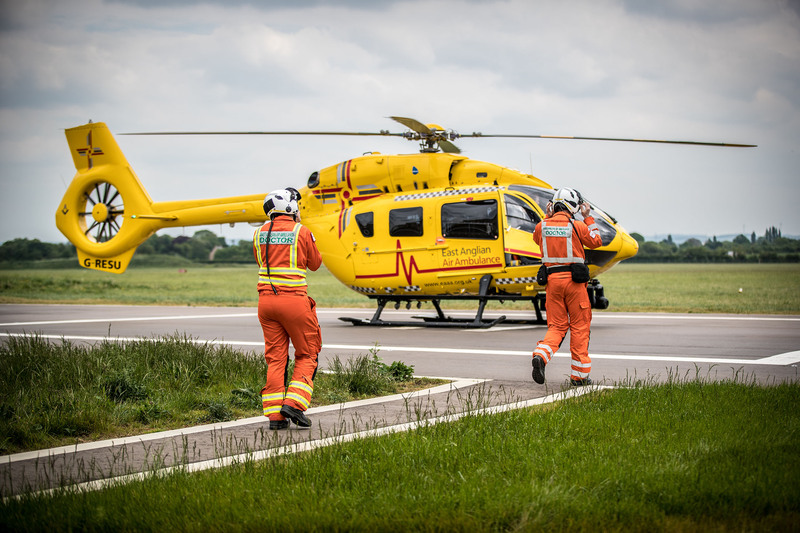 Ryan's are pleased to announce they will be supporting The East Anglian Air Ambulance (EAAA) as their nominated charity for the next three years. 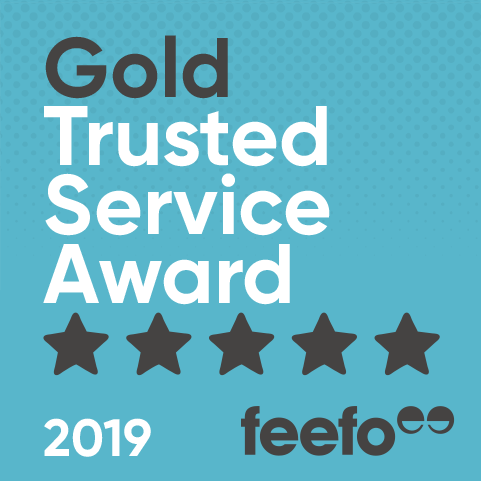 Ryan’s Chairman Tim Ryan along with the staff has been the driving force behind the selection of the EAAA as he was helped by them following a motoring accident. Tim said " Having had my life saved by the East Anglian Air Ambulance I was keen to support such a worthwhile charity, as without them I may not be here today"
Ryan’s staff will be organising a number of fundraising events to raise money for EAAA including dress down days, win a day off work raffles, cake baking and themed days. 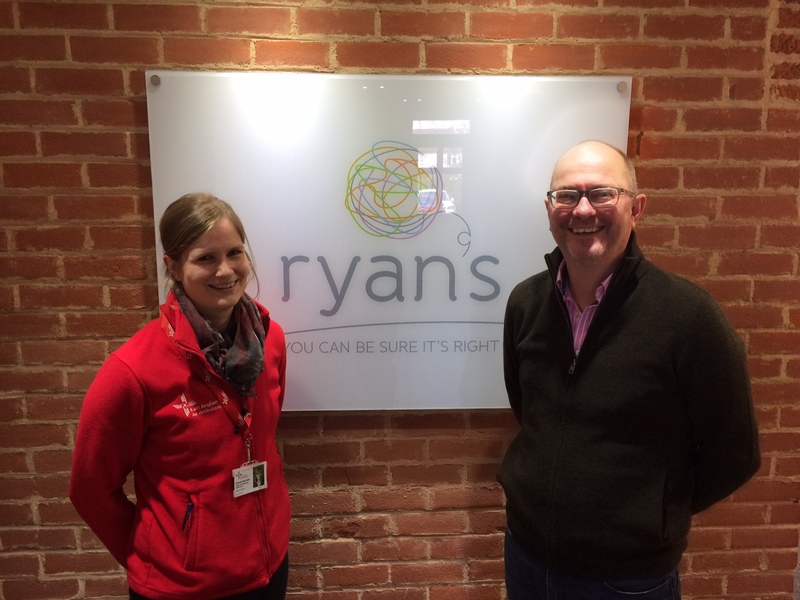 Sophie Mathew EAAA Suffolk Fundraising Manager said “We are thrilled that Ryan’s have chosen the EAAA as their chosen charity, and knowing EAAA attended Tim as a patient, they know first-hand just how their support can really help. We look forward to working with them and are incredibly grateful for their support”.